With plenty of green space and a strong infrastructure, Faringdon, Rolleston offers a lifestyle choice unlike any other. Quite simply, Auranga is different. Every aspect of our community – from the roads and architecture to the open spaces and natural environment – is designed with good living in mind. 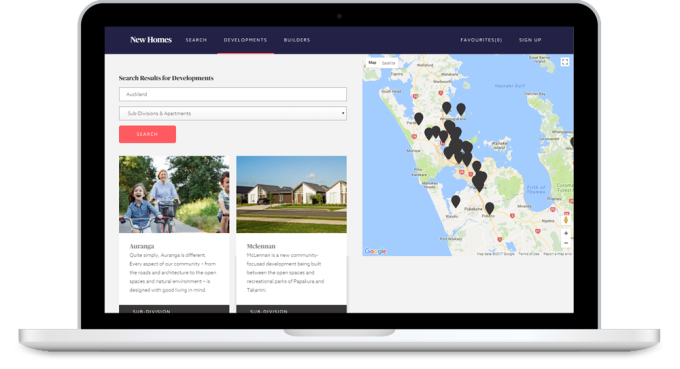 McLennan is a new community-focused development being built between the open spaces and recreational parks of Papakura and Takanini. 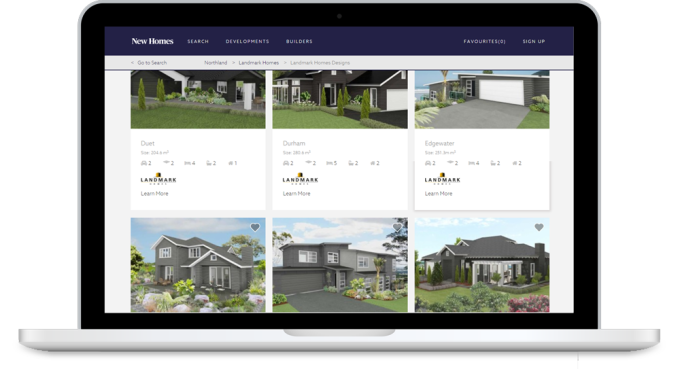 Beachlands is fast becoming one of Auckland’s most sought after locations and Fletcher Living are adding to the already growing community with newly completed, elegant homes on large 800sqm sections. Located within an attractive and established suburb, Totara Heights will offer newly completed stand-alone, duplex and terrace homes. Built to last, our brand new homes are well designed and completed to a high standard of finish. Grand View Garden will eventually cater for approximately 260 homes and is situated in a quiet and peaceful neighbourhood. Here’s your chance to purchase an affordable quality boutique Auckland apartment with panoramic views . Latitude Residences is a six-level luxury apartment development ideally located in the heart of Tauranga’s prestigious historic precinct. Every new home in Tamora Lane will be well built, provide value for money and designed to suit a modern suburban way of living. 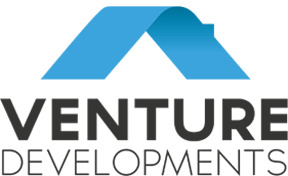 We’re an innovative homebuilding company designing affordable and premium mid-end homes. A consistent winner at New Zealand’s House of the Year awards and one of New Zealand’s fastest-growing housing companies. With more than 2,200 new homes built across the country, Platinum Homes have built a deserved reputation for delivering innovative design, quality craftsmanship and exceptional value. From modest three bedroom family homes to bespoke architectural designs. Platinum Home sets a new standard in desirable low maintenance, modern living. We create, design, engineer and build warm, secure and inviting homes for our customers using an exciting, well organized, low stress and disciplined approach. Considering buying new or building? Then let us help you. Since 2003, KEY2 have been the specialists in land and new property sales across Auckland. Experts in home design, we have more than 35 years’ experience in building homes that are exquisite to look at, and fabulous to live in and we know that people are at the heart of every home. 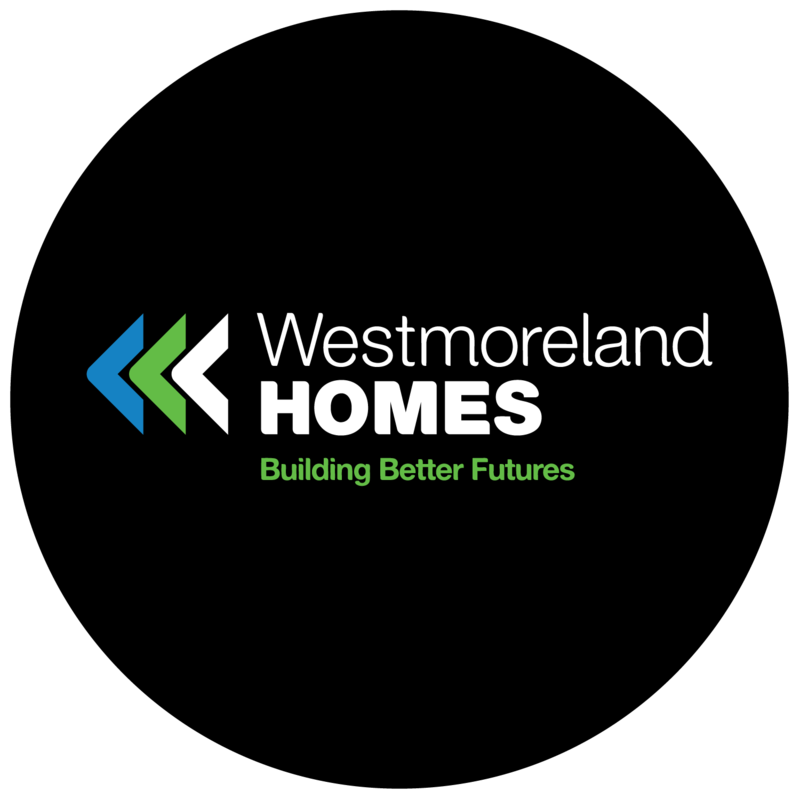 Westmoreland Homes is one of New Zealand's most trusted new home builders. At Fletcher Living we build architecturally designed, completed homes. 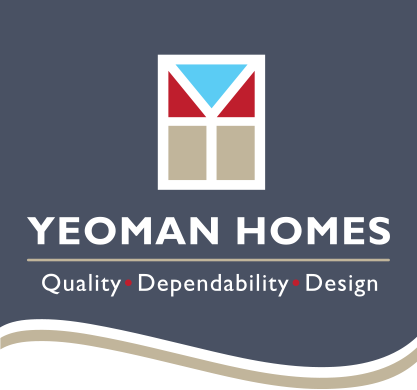 We put our homeowners at the centre of our master planning and are known and trusted for our high standard of construction, design quality and a range of homes to suit today’s modern lifestyles. We have the experience, size and reputation to deliver more than just homes for New Zealanders. Combining our strengths and vision with the aspirations of modern New Zealanders, we create communities that people aspire to live in. We have been building homes for kiwis for over 100 years and create desirable communities that people aspire to live in. Emandee Homes creates homes that people love. We have a proud 30-year history of high-quality workmanship and attention to detail. 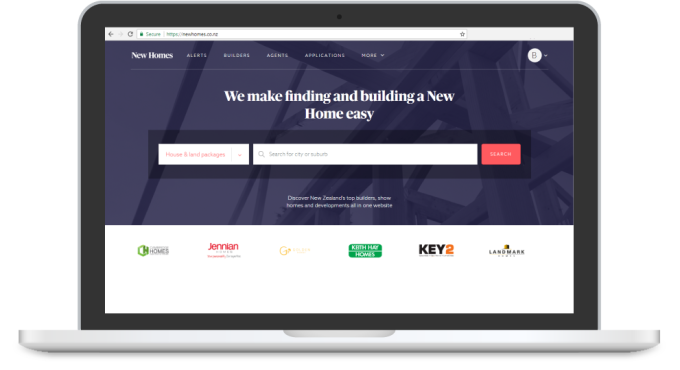 Our personal approach teamed with our design and construction expertise make the task of creating your new home simple and enjoyable – and extremely competitive on price. 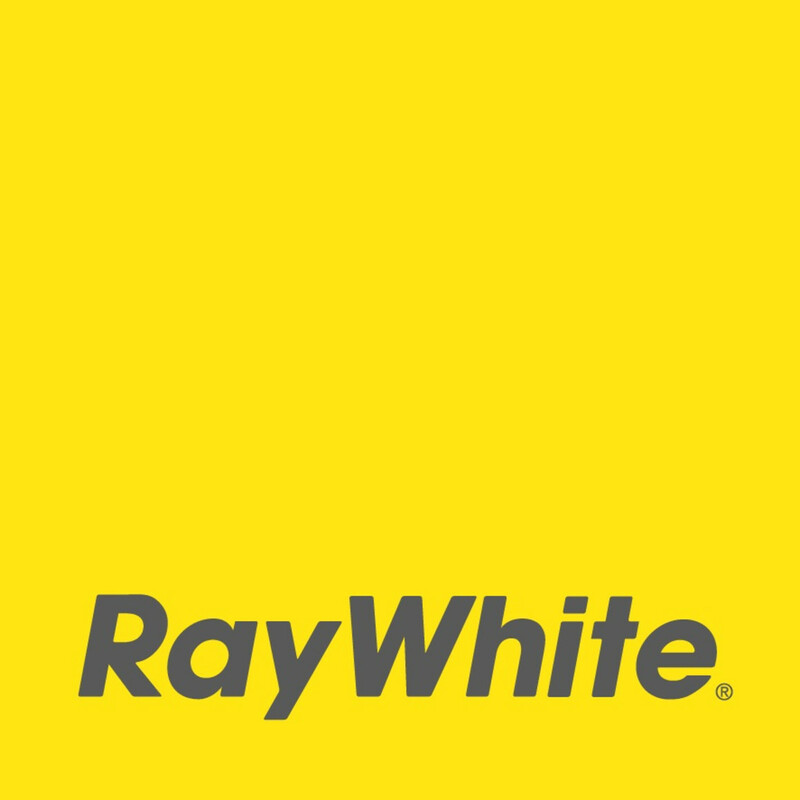 We have long-standing relationships with leading suppliers that enable us to give you the best-quality materials at great rates. 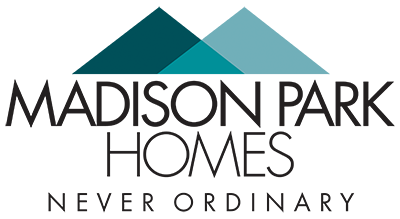 We are also members of the Certified Builders Association, so we’re able to provide your project with the security of comprehensive insurance protection and guaranteed workmanship. 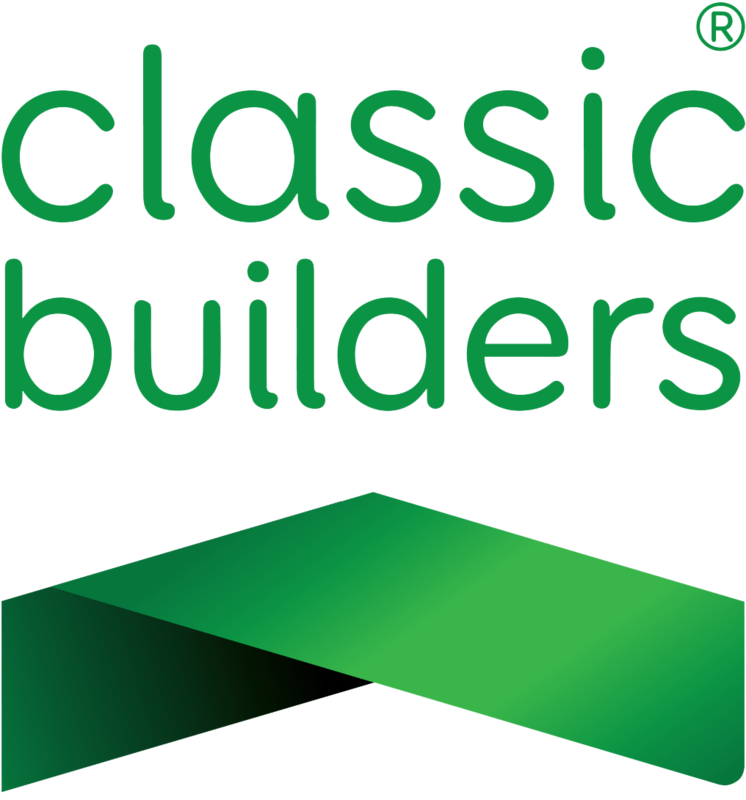 Kiwi-owned and operated, the success story behind Classic Builders began over twenty years ago. This was when Peter Cooney and Matt Lagerberg saw a need in the market for quality, value-for-money homes, delivered within a pre-agreed time frame and at a fixed price. 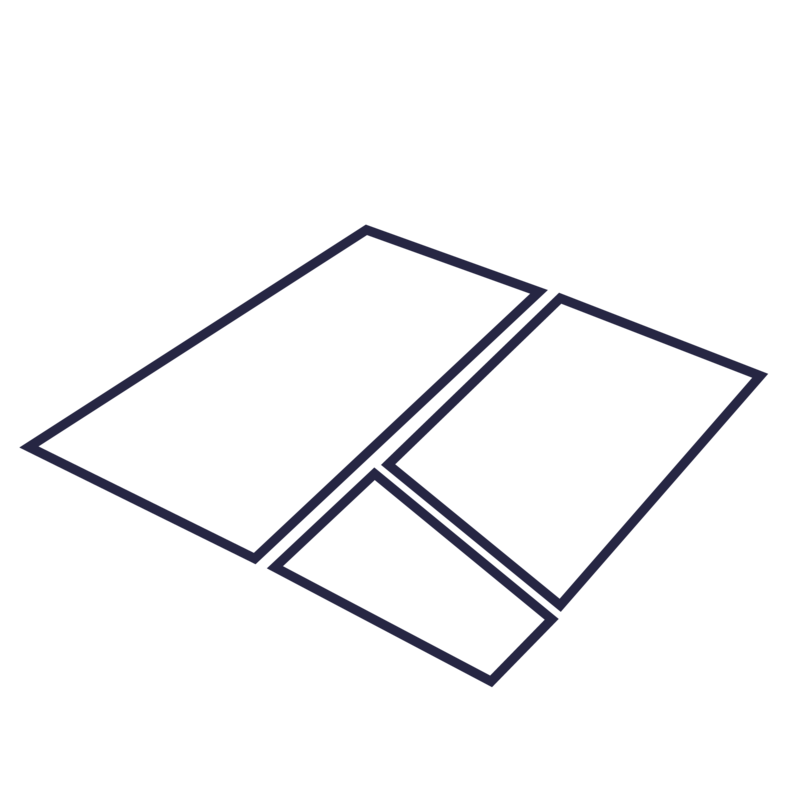 More Homes. That's our Mission!